Father's Day weekend saw two more boating fatalities on the Bay. 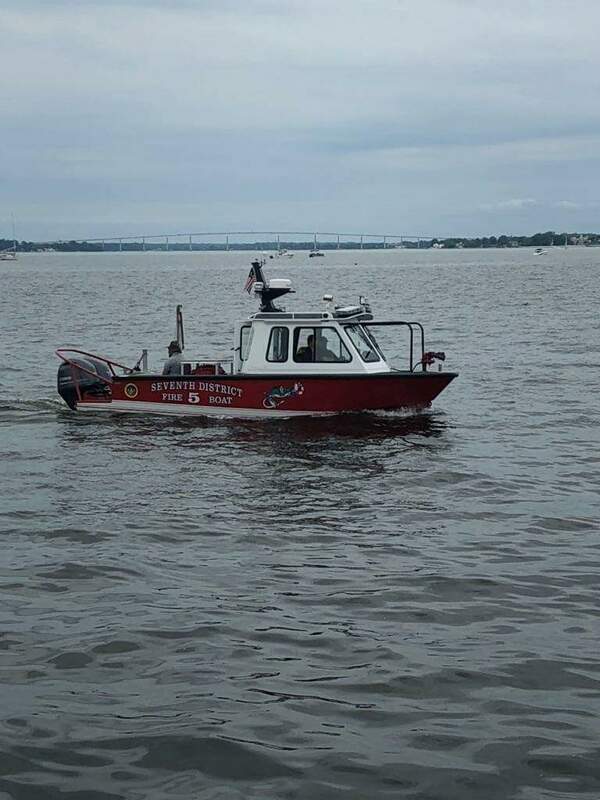 Maryland Natural Resources Police (NRP) say two Montgomery County men were missing in the water Saturday night, after their boat was found empty, turning circles near Cobb Island. According to NRP, divers recovered the two mens' bodies Sunday in the Potomac River in Charles County. NRP identifies the two men as 47-year-old Eriberto Ferrufino and 43-year-old Franklin Ferrufino, both from Silver Spring. Among the agencies helping in the search was the all-volunteer Seventh District Fire Department from St. Mary's County. Its Fire Boat 5 searched the water from 10:30 p.m. Saturday until 4:30 a.m. Sunday. Police are still investigating the accident and how it happened. NRP does say these deaths make nine boating fatalities on the Bay this year, and none of the nine victims was wearing a life jacket.